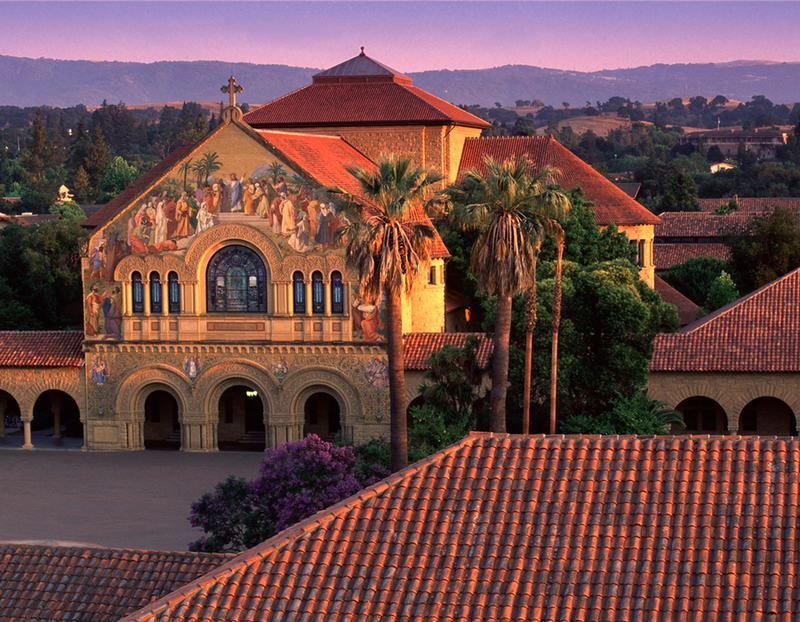 Quick fyi: I spend my days at Stanford Continuing Studies, where we've developed a rich lineup of online courses, many of which will get started next week. The courses aren't free. But they're first rate, giving adult students--no matter where they live--the chance to work with dedicated teachers and students. The catalogue includes a large number of online Creative Writing courses, covering the Novel, the Memoir, Creative Nonfiction, Travel Writing, Poetry and more. For the professional, the program offers online business courses in subjects like Product Management for the Internet of Things, The Business of Self-Driving Cars, Value Investing: An Introduction, Visual Thinking: Working with Pictures, and Mergers and Acquisitions. And there's a growing number of online Liberal Arts courses too. Take for example The History and Geography of Current Global Events, Revolution: The Beatles’ Innovative Studio Years (1965–1967), Ethics for Artificially Intelligent Robots, Byzantine Art, and The Great Discoveries That Changed Modern Medicine. If you live in the San Francisco Bay Area, check out the larger catalogue. Stanford Continuing Studies has 150+ courses getting started this Spring quarter (next week), many taking place in Stanford's classrooms. For anyone living outside of California, check out the program's list of online courses here.